I’m a big fan of the original compositions that color movies. 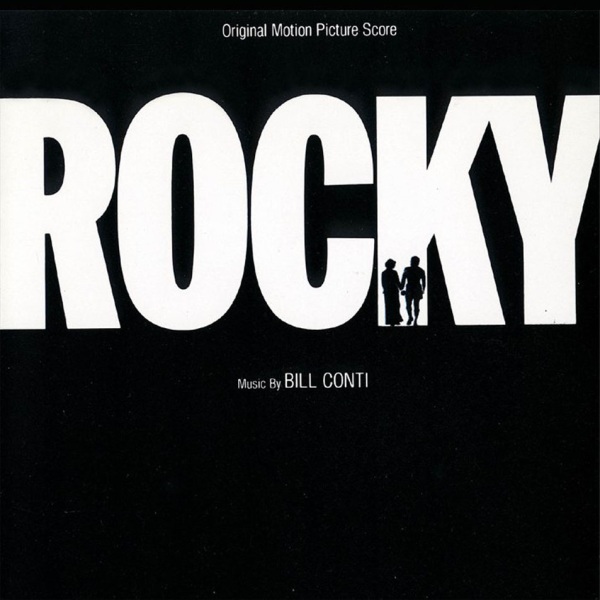 Of the thirty-plus score albums I own, none is as special to me as Bill Conti’s Rocky Original Motion Picture Score. I listened to this album non-stop during the summer of 1998. I was living in Columbus, OH, working as a college intern at a technology company. Though a series of mistakes and mis-steps, I was facing cross-roads in my college career. Nothing as serious as dropping out (never that)… but I was struggling with my grades (too much Alpha and not enough studying). So I took 7 months off (the summer, plus the fall 1998 semester) and I worked as an engineering intern. It turned out to be one of the best decisions I ever made. I got focused and afterwards, went back to school and pulled my GPA up to respectable numbers. It wasn’t always easy. 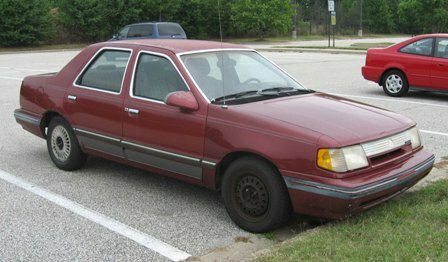 My Mercury Topaz died on me, so I walked to and from work every day. I was trying to save as much as I could, so I lived in a crappy studio apartment – which wasn’t too bad, except that the apartment sat on top of a dive bar, so my place always smelled like stale beer.